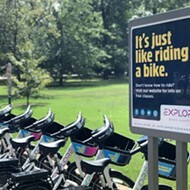 An Explore Bike Share station at Tom Lee Park. 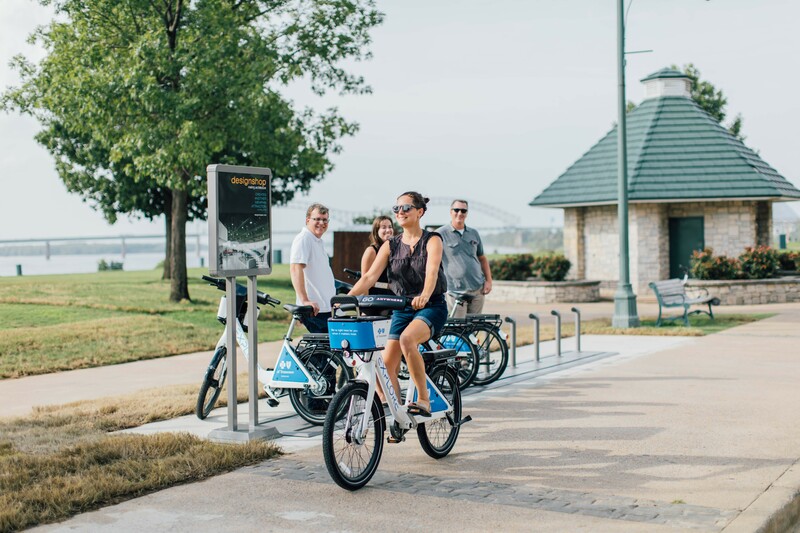 Carol Coletta, president and CEO of the Memphis River Parks Partnership, said the stations will help locals and visitors experience the River Line, a 4.75-mile bike and pedestrian trail that runs from the Wolf River Greenway on Mud Island to Big River Crossing. River Line will will formally open November 9th. 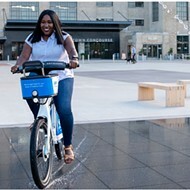 “Explore Bike Share has already proven to be a natural fit for the riverfront experience,” she said. “Ridership at Big River Crossing and Tom Lee Park continues to lead all other stations across the city. Cyclists can now explore the one-mile loop of the Wolf River Greenway, now built on the north end of Mud Island. 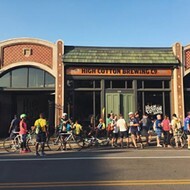 But plans are in place to connect that loop to the entire 26-mile-long Greenway once it's complete. 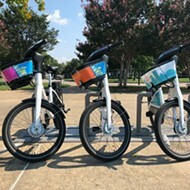 Explore Bike Share will soon install a third bike station at Overton Park near the East Parkway entrance, thanks to the demand and bike usage in the park. 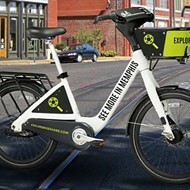 The Explore Bike Share service area currently includes Downtown, South Memphis, Midtown, Orange Mound, and West Memphis, with more neighborhood expansions planned for 2019.